Mark your calendars! 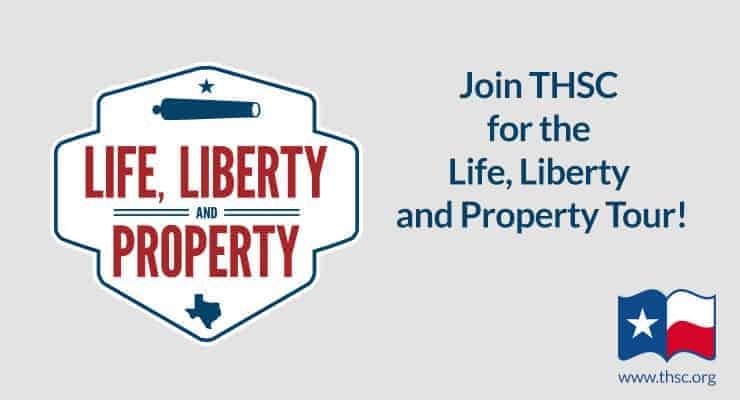 THSC is coming to town for a second round of the Life, Liberty, & Property Tour! Mark your calendar and be sure to attend an event near you! If you plan to come or recommend attending to others, please share on Twitter and Facebook and get the word out. Keeping Texas families informed is vital to Keeping Texas Families Free! 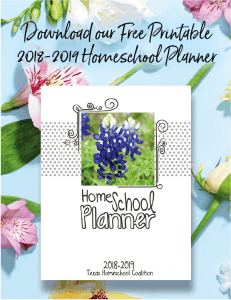 Would you like to stay informed with emails on issues about parental rights or freedom to home school in Texas? Sign up for email notifications and keep informed. Do you support the work of THSC and Keeping Texas Families Free? If so, please consider a gift today to support the work of THSC and Texas families. Joshua Newman, a home school graduate and avid writer, is passionate about bringing the Christian worldview into state and national politics. He served on multiple political campaigns in the 2014 election, and during the 2015 legislative session, he was the grassroots coordinator for the THSC Watchmen. Joshua joined THSC as chief legislative analyst in 2015. THSC is committed to your privacy.